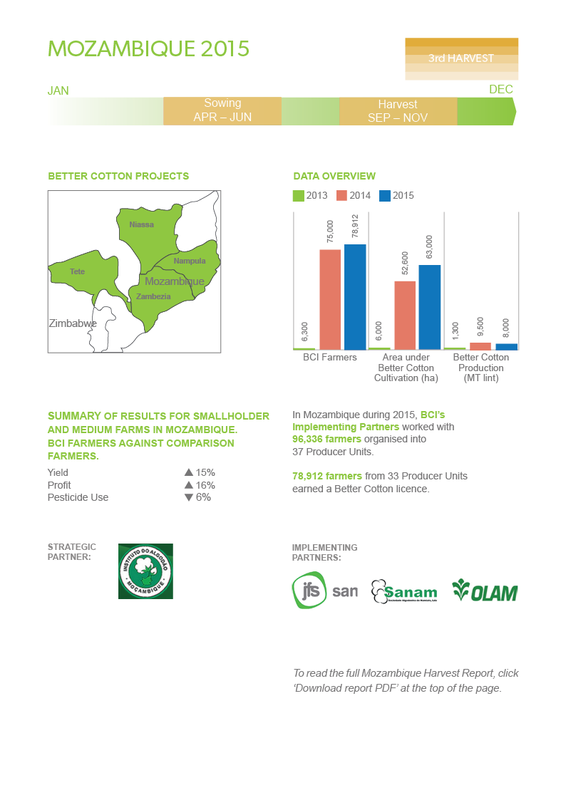 Click on a highlighted country to access the latest Better Cotton harvest results. 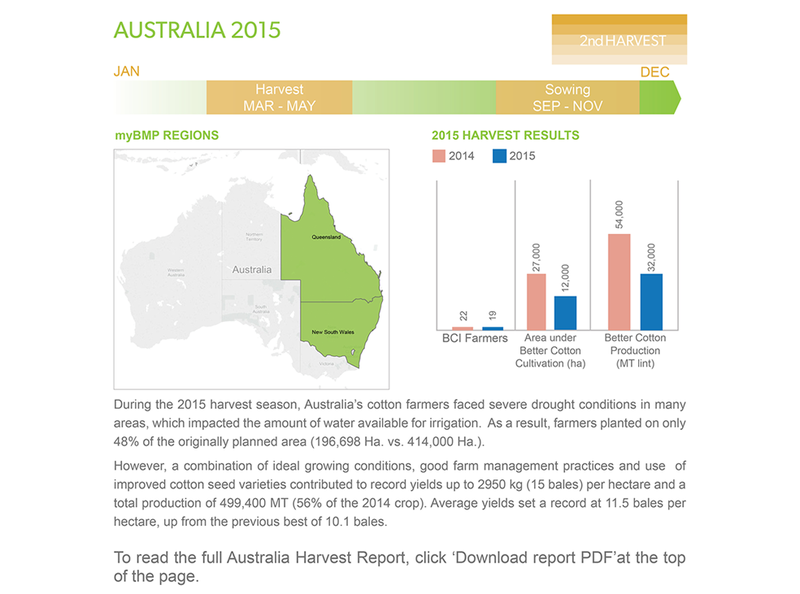 The map is updated frequently as harvest results are finalised, therefore if the country you’re looking for is not yet visible, it means the results are still being finalised. 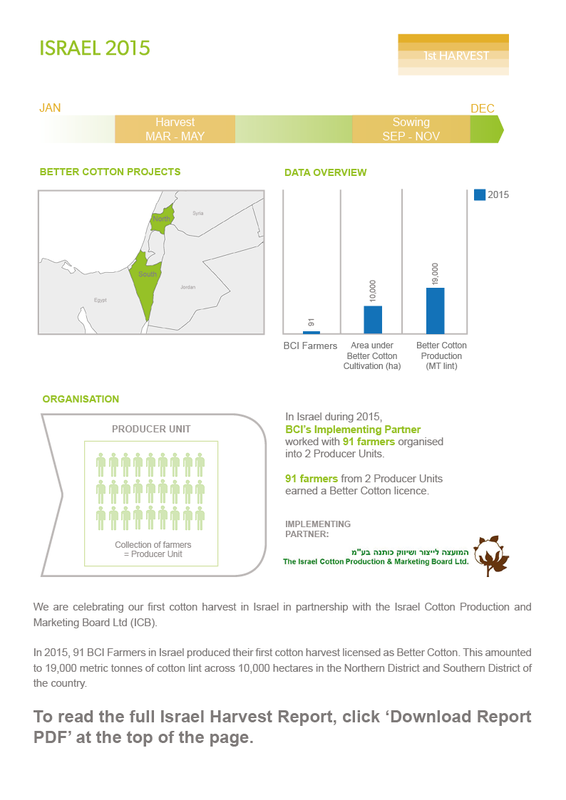 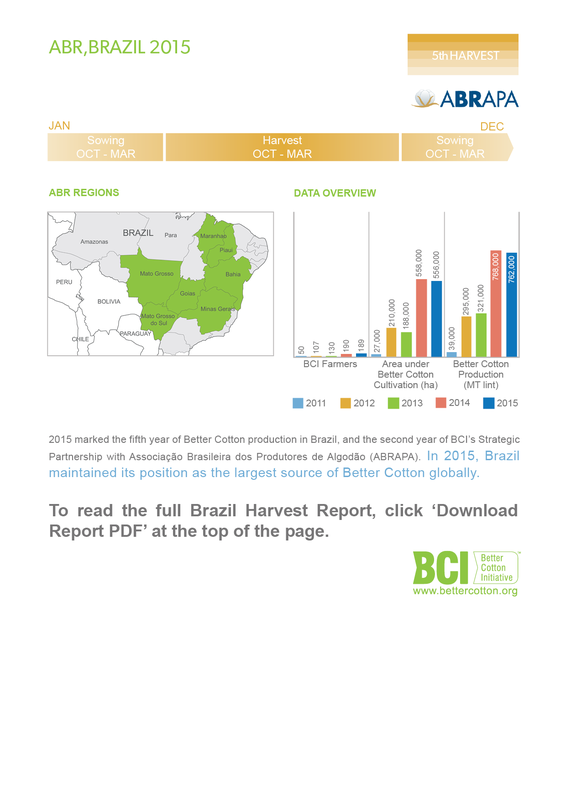 Find Harvest Reports from previous years and learn more about BCI results here.